Are you a small partnership trying to track timesheets and materials? Are you a medium size company trying to create labor budgets, schedule your teams and set deadlines? Are you a large corporation trying to follow your teams progress for multiple projects with multiples tasks? Do you want reports on the spot with the click of a button? Bring your production to a whole new level. 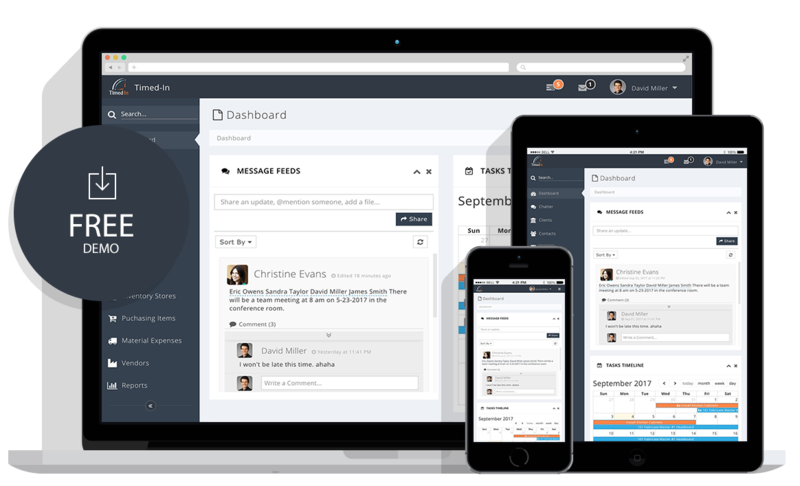 Timed-In is a scheduling, task tracking, timesheet management, cost tracking, team communication, material expense management tool. 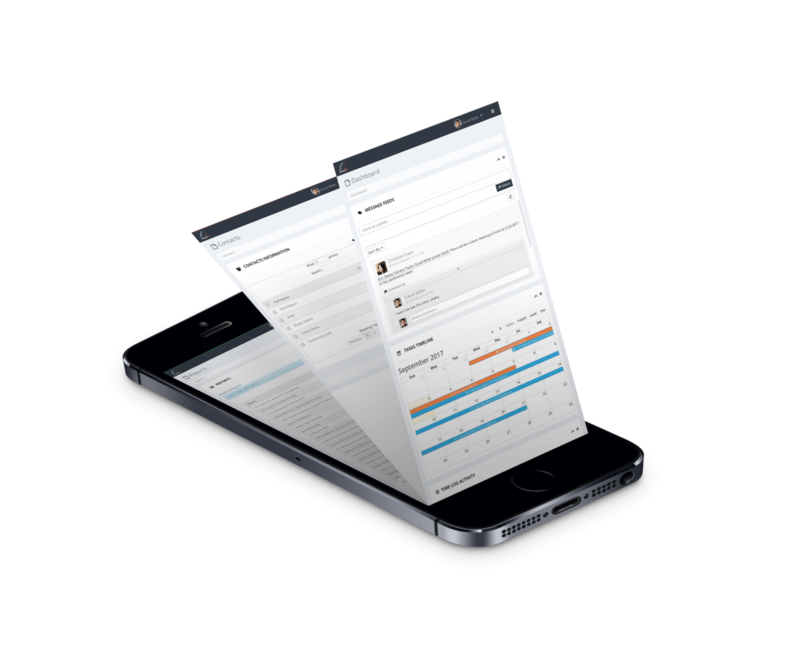 Timed-In is more than just a timecard app, it tracks locations, expenses of your team members. 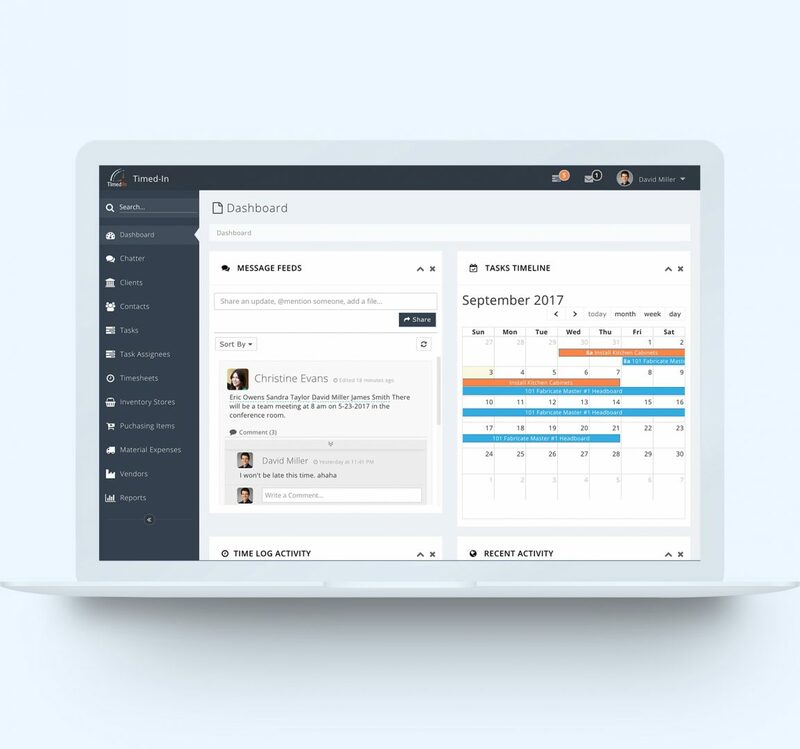 Timed-In allows you to track multiple projects simultaneously while accommodating multiple users, setting budgets, timelines and deadlines.With this cloud application, resource and customer management both can be taken care of, without any hassle. Create your account in a matter of minutes with our patented awesome sign up process. Sit back, relax and pop a cold one because your life just got a whole lot easier by using Timed-In. There are countless reasons why Timed-In is better than the rest, but here you can learn about why we’re different. Provide a secure platform for clients to manage their business. Timed-In was build to provide a secure, solid gateway for clients to manage their business. Full scale in-depth report can be generated inside our platform too. We have our own expertise which able to assist you 24/7. No matter the size of your business, you will be able to benefit from signing up with Timed-In today. Besides, it’s free for 30 days. Sign Up Today & Start Now! Contact our specialist team for free consultation to discuss your business needs.